NS Deferment: Where To Draw The Line – Sinking It In! 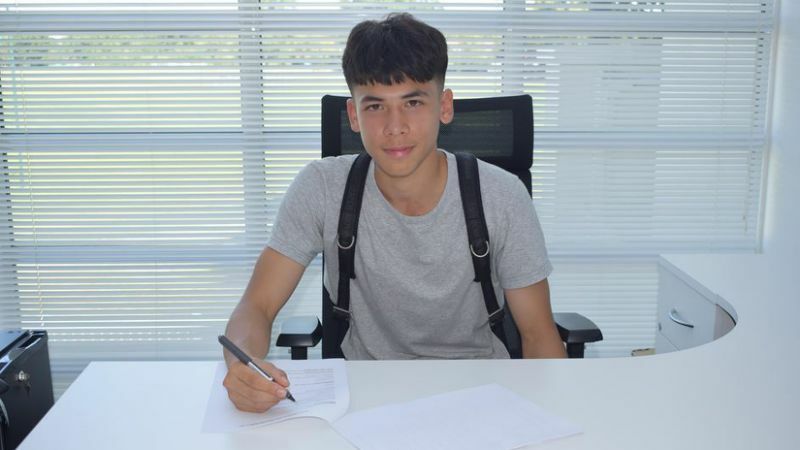 In the last week, the issue of NS deferment is back in the spotlight after MINDEF rejected teenage footballer Ben Davis’ request for deferment. MINDEF’s postion is that Davis does not meet the criteria for NS deferment as it is only granted to “those who represent Singapore in international competitions like the Olympic Games and are potential medal winners for Singapore.” As a result, the teen will have to return to Singapore to serve full-time NS despite having signed a professional contract with English Premier League club Fulham. There are ongoing petitions lobbying MINDEF to approve his deferment. To date, there is close to 14,000 signatures in one of the petitions in support of Davis. Deferment is a tricky issue and there are a few issues to consider on both sides. First is opportunity cost to Davis. If he does not join Fulham now, he may miss this chance permanently. Thus, the personal opportunity cost to Davis is high in this instance. On the other hand, if he is allowed to defer now, then the time at which his deferment lapses would be the time he is about to secure a regular place in the club, having been in training for 2 years. Would the opportunity cost then be higher as compared to now? Should deferment be extended in view of the supposedly higher opportunity cost to Davis? A case-in-point is the South Koreans whose Government allows for deferment of up to 10 years. If MINDEF does the same, then Davis will serve his NS at age 28. This is the time where most footballers are at the peak of their careers, i.e age 28 to 31. If he has to serve NS then, he could potentially be giving up a multi-million dollar career. It is a catch 22 and it would seem that in both scenarios there is some loss to Davis. The second issue is where should the line be drawn for deferment requests. If MINDEF deviates from its original position and grants Davis deferment, this might potentially open the floodgates for other less high profile and non-mainstream sports. For example, what if someone asks for deferment to join a world class Frisbee team? And what about other non-sports areas such as music and dance? Should a teen who secures a place in a world class music school be granted deferment? There are endless scenarios to consider once the floodgates are open. (3) How exceptional is exceptional? In Davis’ case, signing a contract with an EPL club is indeed an exceptional achievement for a Singaporean. However, if one were to consider it in a grander scheme of things, it may not be such an exceptional feat after all. It is mostly likely not a record breaking feat. Afterall, dozens of players get signed up by EPL football clubs but never make it in the end. Should deferment requests then be assessed on the basis of potential? If this were the case, then the scenarios are again endless. Signing a contract with an EPL club is an exceptional achievement for a Singaporean. Should this success not be celebrated and treated the same way as success in the Olympics for instance? Professional contracts in EPL clubs are extremely hard to come by. In addition, not all youths who join the club make it as attrition rate is high. For Davis to make it this far is indeed an extraordinary feat. If Singapore wants to build success in sports and arts, then we need to be more understanding of alternative paths to success. While we already have a sports school which provides a different pathway to success, perhaps more pathways could be added? MINDEF could consider setting a quota for limited numbers to defer in areas agreed upon with MCCY. If one of the objectives of sports and arts is to build national cohesion, pride and identity, then wouldn’t Davis’ success achieve the objective? He would be Singapore’s representative in the EPL if he does become successful. Deferment is a thorny issue for MINDEF and in most cases, deferment requests are rejected rather than granted. Hopefully, MINDEF is able to strike a balance between upholding policy principles and supporting a vibrant sports and arts scene in Singapore.